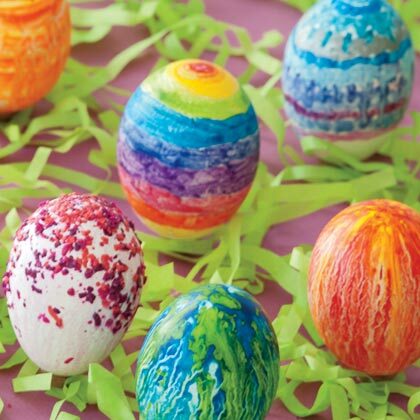 Got a bunch of half used, smashed up, half-eaten crayons (I do)…so click here to get this fun craft instructions. A little more work but should be a lot of fun too. 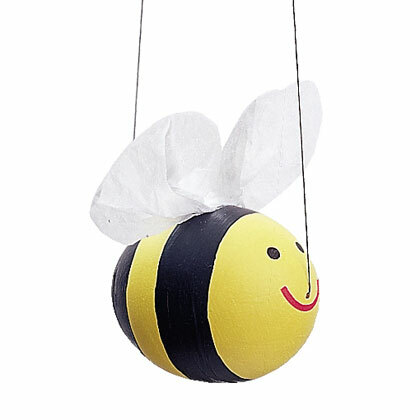 Click here for these details. 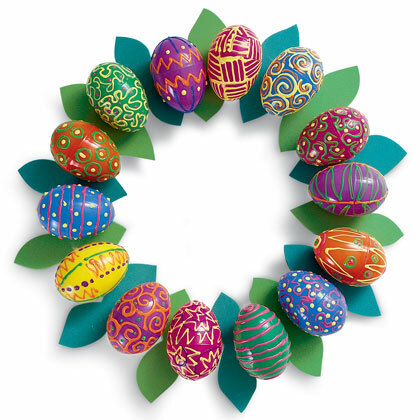 Click here for the instructions to make the Egg Wreath. 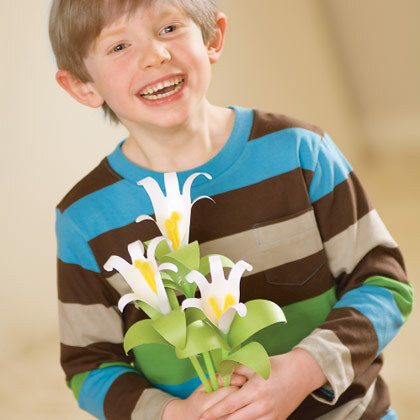 Click here to get the instructions to make the Lilies.